It's not much to look at now, but I've already used up two balls of the Sublime Organic merino I got for the project, which is kind of scary. I have 13 total, which will hopefully be enough to complete the sweater... The yardage on the pattern suggests that I have more than enough. 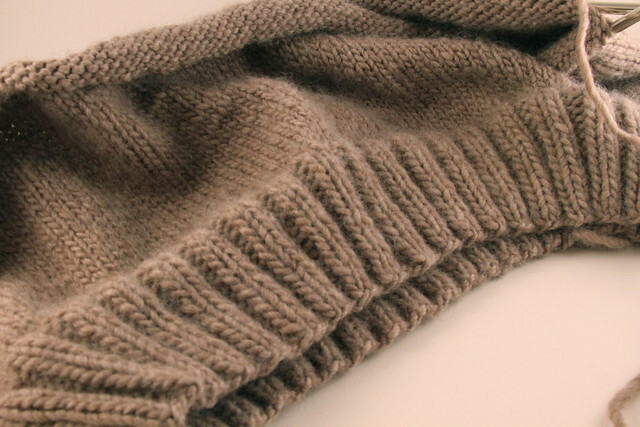 I love the yarn, and the fabric is super soft. 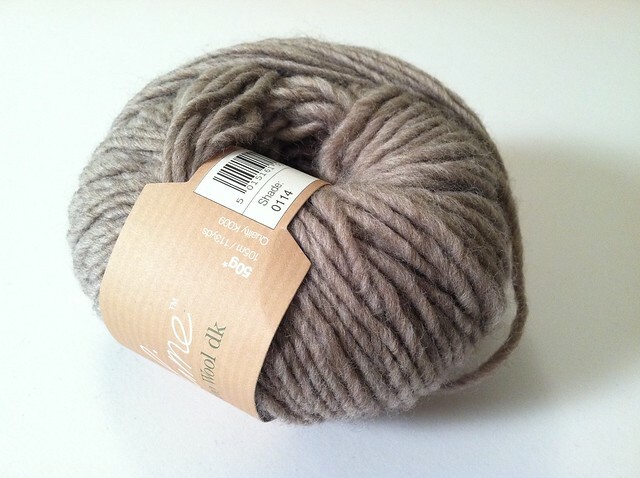 I was lucky enough to grab it during the last sale at the yarn shop, for $5/ball. It's normally twice that! Andrew seems excited about the final product, too, which makes it even more exciting to knit. Also, he's a men's small/medium, so maybe I'll get a shot or two at wearing it, myself. Mwahahaaaa-- always a secret motive for me! I like the striping! 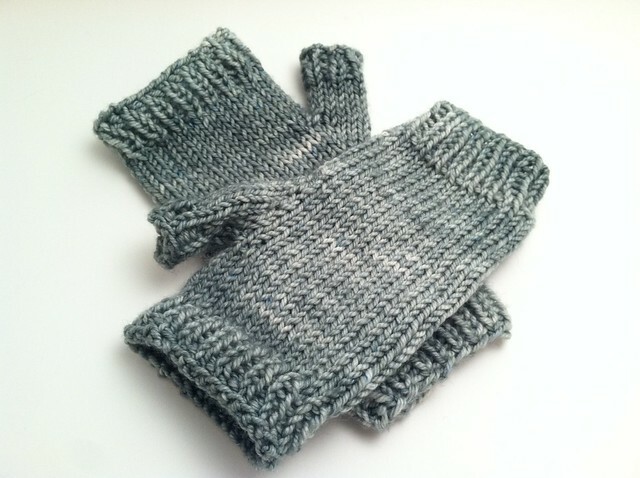 I'm knitting these on threes, with a starting count of 16 stitches for my figure-8 cast on. Total circumference, 48 stitches. I have a narrow foot, and I really like to have my socks stretch a bit when I put them on. Aside from a pair of pink cashmere socks I made for myself (which met an untimely mothy demise), I don't really have other handknit socks for myself. 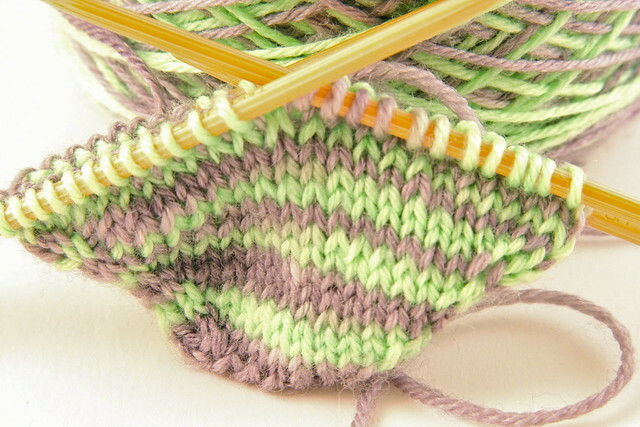 I'm not much of a sock knitter, but maybe it's just because I've failed at picking fun yarns. So that's what's going on right now... I also have a dress design that is close to test knitting time, so there will be more on that at some point! Exciting! Have a good weekend, and don't forget to enter!